The CVM’s AABP student chapter is one of the college’s largest and most active student organizations. 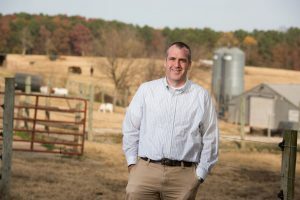 Derek Foster, assistant professor of ruminant health and production at the NC State College of Veterinary Medicine, received the Student Chapter Advisor Award from the American Association of Bovine Practitioners during its annual conference Sept 13 to 15 in Phoenix. The award recognizes a faculty advisor’s impactful mentorship as part of a AABP student chapter. Foster has been honored previously for both his research and teaching, especially in the areas of effective drug use in large animals and fighting antimicrobial resistance. The CVM’s AABP student chapter is one of the college’s largest and most active student organizations. One highlight is the group’s annual Cowabunga trip, which Foster oversees. Class of 2019’s Nate Baribault and Danielle Mzyk were among 12 winners of the AABP Foundation-Zoetis Scholarship. Foster and other faculty members lead 40 or more students on trips to beef and dairy farms in different regions of the country, observing and discussing real-world industry issues and practices. 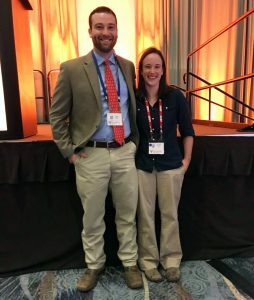 Additionally CVM students Danielle Mzyk and Nate Baribault were among 12 winners of the AABP Foundation-Zoetis Scholarship during the conference. 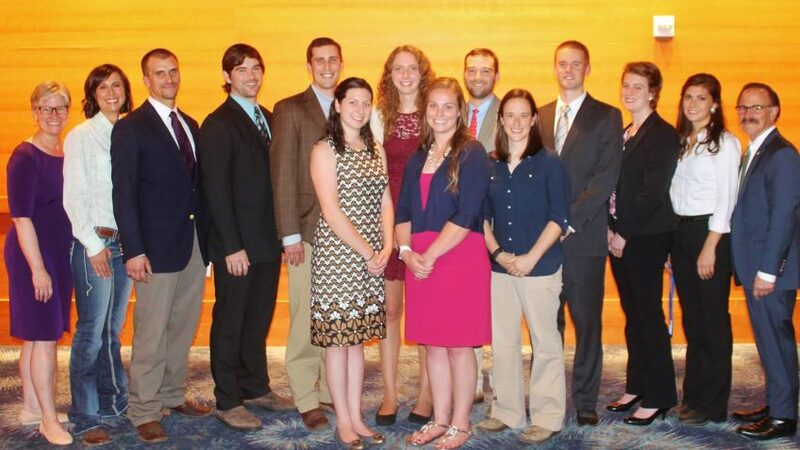 The $5,000 scholarship honors outstanding students poised to enter successful careers as bovine veterinarians. The AABP is an international association of more than 6,000 veterinary leaders in cattle health, welfare and productivity. 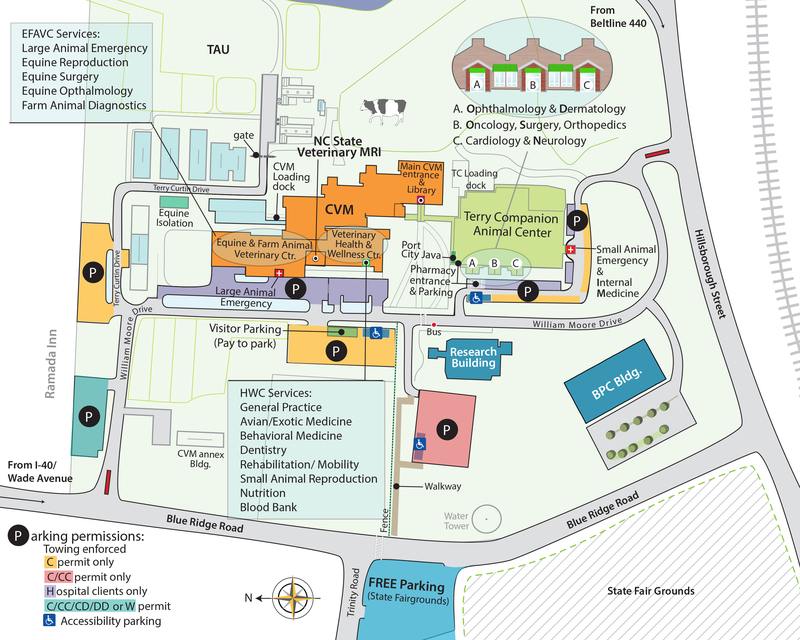 For more information on the AABP, go here.